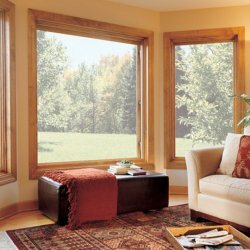 The Ebricks.com Specialty Windows guide offers information about companies such as Marvin Windows and Doors and Solar Innovations. Online merchant and distributor of Nu Englander specialty windows including octagons and garage door transoms. Diverse line of products for crafting or repair stained and leaded glass windows. Also: instructional books and videos, and many specialty tools.